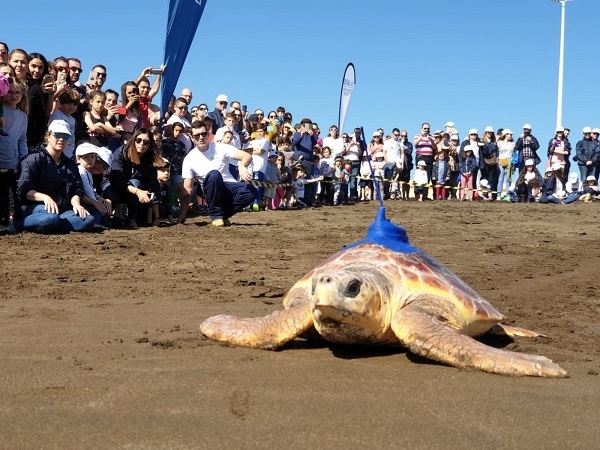 11.02.2019 - After surgery to clean her stomach, the animal recovered in the sanctuary and has now been released into the Atlantic Ocean, equipped with a transmitter. The transmitter provides the scientists with important data about the migration routes of the animals on the one hand and information about the chances of survival of formerly injured and wild specimens on the other. Produced with news.CMS in 0,0755 seconds.